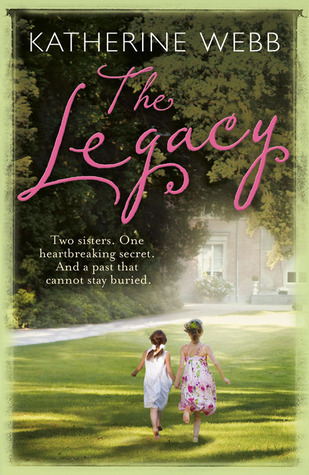 Set against the backdrops of 1900's America and a country manor during modern times, The Legacy envelopes us in varying generations of the Calcott family; a family with a deep history and dark secrets. When their grandmother passes away Beth and Erica Calcott return to Storton Manor, a house that they spent every summer at during their youth until the disappearance of their cousin, Henry. The two sisters have returned in order to make some decisions regarding the house as well as sort through their grandmother's belongings. Younger sister Erica has other motives however, such as getting to the bottom of Henry's disappearance. The summer in which he disappeared was many moons ago, with the now adult sisters being twelve and eight at the time, but whatever happened that summer still haunts Beth to this day. Wanting to help her sister, as well resolve the bee in her bonnet, Erica hopes returning to the manor will answer some long held questions. In alternate chapters we glimpse the journey of Caroline, the great grandmother of the two sisters. Starting out in America, we follow Caroline as a young woman who falls in love with a country man, a man her guardian doesn't approve of, a man she is to marry and adjust her entire life as she knows it for. Moving to cattle ranch in the middle of nowhere with her husband is quite the eye opener for Caroline, but as she fumbles with the shift in her life, the entrance of a child and some devastating news is to shape the females of the Calcott family for generations to come. There is a lot going on in The Legacy, with two stories intricately entwined, but they both bounce off one another, and in many ways the complexities of both stories only adds to the book overall, making a seemingly otherwise simple mystery all the more intriguing. I believe the mystery surrounding the disappearance of Henry would be considered the main plot, but for me Caroline's story is what makes The Legacy. I warmed to Caroline a lot more than I did the two sisters, and whilst I didn't always agree with her choices, I thought she was a well developed character with a story you easily commit to. 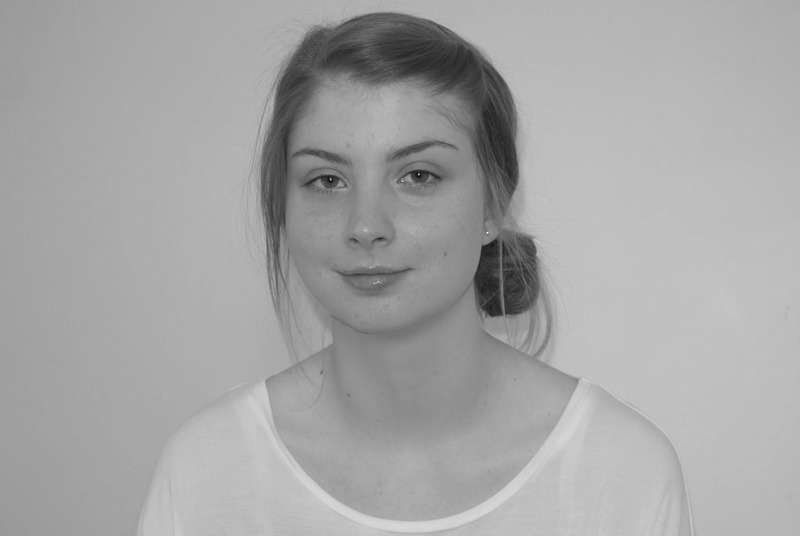 Caroline has a naivety about her, a rawness, that endears you, pitying her almost. Caroline isn't the only well developed character in The Legacy, I think there is a depth to all the focal characters in the book as well as descriptive narrative that wraps you up in the surroundings and atmospheres throughout. Although I invested myself more in Caroline's story, the disappearance of Henry still held my attention, it kept me guessing, my mind wandered piecing together all these conclusions, and yet Katherine Webb still managed to shock me with her revelation at the end. Whilst the outcome did captivate me, I felt at times like the suspense was a tad drawn out, with certain conversations feeling quite repetitive after a while. I understand the need for that though to an extent, with the plotting of the book having to include two stories so of course they had to be equal parts in length almost to adhere to the storytelling format. The Legacy is a simply written novel, with layer upon layer of family history, spanning the cattle ranches of the USA to the countryside of England, with twists you don't quite see coming - if family oriented dramas and elements of historical fiction are your kind of read, then I'd recommend picking up The Legacy. I have this one! I've been meaning to read Webb for the longest time...I've very naughtily collected all her books and read NONE of them so far...one of these days! Haha! I think you'll be glad you have her backlist of work on hand - beautiful reads!